Britain’s elite Special Air Service (SAS) troops are authorized to use deadly force as they spearhead the assault on the Islamic State (IS, formerly ISIS/ISIL)-held city of Mosul alongside US special forces in northern Iraq. The Times reports that around 30 SAS soldiers, who are working alongside a reported 450 US special forces, have been told they can respond with deadly force if they come under IS fire. 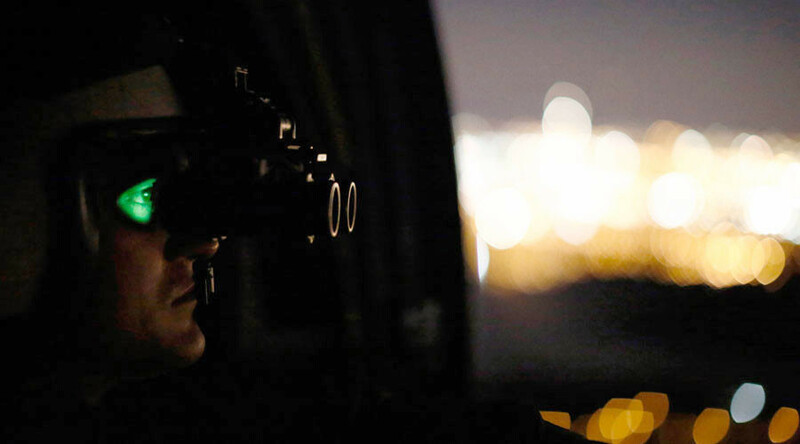 The British soldiers are there as part of Operation Shader – the UK codename for the anti-IS mission. US Defense Secretary and retired US Marine general James Mattis made a surprise visit to the country ahead of the offensive. Despite President Donald Trump’s election campaign position that the US should have taken Iraqi oil to pay for its invasion and occupation of Iraq, Mattis told media on Sunday his country is not there to take resources. “All of us in America have generally paid for gas and oil all along and I am sure that we will continue to do so in the future. We are not in Iraq to seize anybody’s oil,” Mattis said. 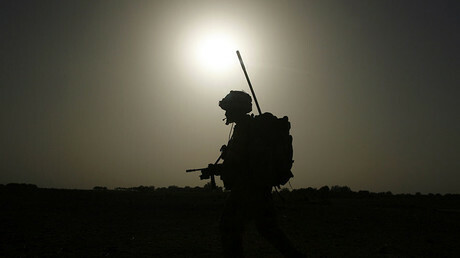 The SAS presence, which was not voted on by Parliament, will once again raise the specter of a new British war powers act, which some parties want to see brought into effect in the wake of the Iraq and Afghanistan wars. At present the prime minister can deploy special forces without the permission of Parliament, a power which is buttressed by a long-standing policy of not commenting on operations by elite units. In August 2016 Labour leader Jeremy Corbyn said he felt a new war powers act would better protect troops. He said this backdoor method of using elite troops has a long and dubious history, drawing a comparison between today’s operations and those of the US military during the Vietnam War. “The question of this of course goes back a long way to Vietnam in 1963, when the US managed to have I think 50,000 advisers to the South Vietnamese government before the Congress was even invited to vote on whether or not it should be involved in the Vietnam War. I think the parallel is a very serious one,” he said.